Join us this Easter to celebrate our Savior's resurrection. Because he lives, a new day dawns in our lives. By faith in him, we live now and for eternity! 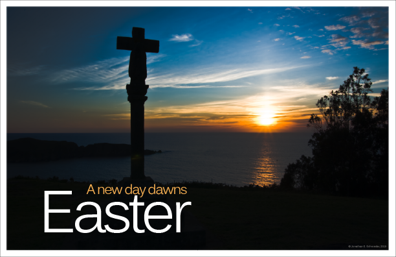 Our Easter Festival Service begins at 9:30 am. You are invited to be our guest following the service for Easter Breakfast.